Skin Talks! What is Your Skin Revealing? 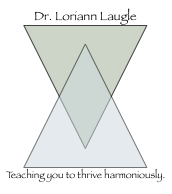 Dr. Loriann and her team teach you to live harmoniously. Our classes provide opportunities for ongoing education to allow you to get the most from your treatment (and from your life!). 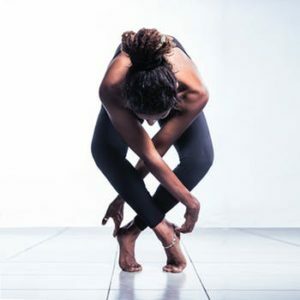 More importantly, they allow you to gain a greater awareness of the role you play in your own health. All classes are open to the public and are free of charge unless otherwise noted. To attend, please RSVP to DoctorLoriann@gmail.com, as space is limited. You may also text/call 317-771-8309 and connect with her “Dr. Loriann Laugle” Facebook page. We look forward to assisting you on your path toward greater health, happiness and abundance! 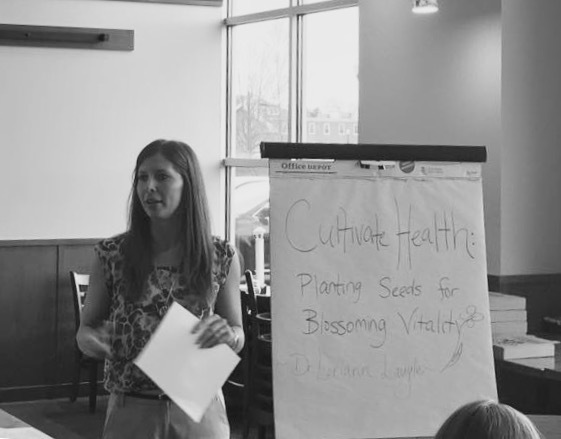 As a service to the community, Dr. Laugle also conducts health classes, workshops, and documentary screenings upon request for groups in the community and in the workplace. To schedule your event, email DoctorLoriann@gmail.com.